← Winner Winner! You’re Gonna Dig It! Few things are more exciting than seeing someone achieve their dreams. It has been my extreme pleasure and honor to see Rachel Kall achieve hers. We ‘met’ through twitter when Rachel reviewed my debut novel a couple of years ago. Since then, we’ve tweeted back and forth, laughing and sharing anecdotes, until suddenly one day the most awesome thing happened. Rachel sold! Yay! Naturally, I jumped at the chance to introduce her to the world of readers here on Kiss and Thrill. And finally, that day has arrived. Congratulations Rachel! And welcome to Kiss and Thrill. Her debut novel is called Legally Undercover. Attorney Alex Popov’s dream of partnership is put to the test when she’s pulled into a top-secret investigation involving arms dealers and one of her clients, Rodrigues Capital. The only good part about her association with the secretive organization is her client contact, Pedro Martín. She’s drawn to him, but he’s hiding something. When Jacob shows up as a new attorney at Alex’s firm, it’s clear Pedro isn’t the only one with secrets. As Alex tries to determine Jacob’s true identity, she’s drawn closer to Pedro and deeper into the mystery of Rodrigues Capital and its shadowy networks. Everyone has an agenda. In a world of lies, where no one is what they seem, Alex puts everything — even her dreams of partnership — on the line for love. 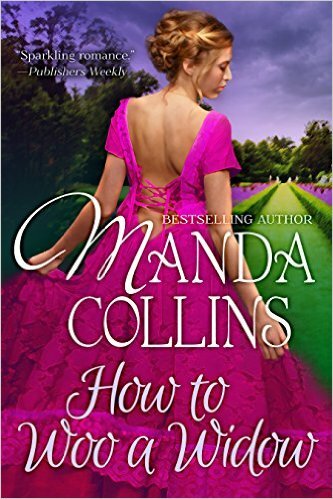 I asked Rachel lots of random questions to help our Kiss and Thrill readers get to know her. Rachel was extremely gracious and patient and I think you’ll enjoy her fun personality in her answers below. Rachel would love to offer a free ebook copy of her debut romantic suspense novel, Legally Undercover, on either Amazon or Barnes and Noble to one lucky commenter. See the bottom of this post for details. Lena: You and I ‘met’ on Twitter. Have you met any other really cool people (besides me of course, ha!) on Twitter or Facebook? Details. Rachel: Yes, I absolutely have. I have made great friends that I met on Twitter. It has been a wonderful experience meeting other writers and sharing this wonderful journey with them. Lena: How long have you been writing? Rachel: I started writing romance in 2010. Before that I had always loved to write but had never written a full length novel. Lena: Why did you choose to write romantic suspense? Do you write any other genres or plan to in the future? Rachel: For now I am sticking to romantic suspense. It’s my favorite genre to read and I want to keep pursuing it. I did try to write a contemporary once but I ended up killing someone off. So that didn’t work out too well! Lena: Um, yeah, probably not (grin). What inspired you to write Legally Undercover? Rachel: I wanted to take the fairly mundane life of a lawyer and turn it into something exciting and dangerous! Lena: What are you currently working on? Rachel: I’m working on a political thriller, and I’m very excited about it. Lena: What are your promo plans for your new release – will you be doing any booksignings or special blog hops or contests you’d like to mention? Rachel: I’m doing a blog tour that I’m in the middle of right now. I celebrated my release week last week by donating for each book sold to a wonderful cat rescue organization called Winging Cat Rescue. They do amazing work. Lena: Name the last three books you read. Rachel: I read while doing my cardio workouts. But the last three were Back on Track, Only You, and Reckless. Rachel: I was a national debate champion in college. Lena: Cool! I knew you were smart (LOL). And finally, a question a fellow author asked me once and that I thought was an awesome question (thanks Diana Belchase), what does success as an author mean to you? Rachel: Success for me means being able to continue to write more books. A. I Love The Good Wife, Castle, Bones and New Girl. A. I love cheese. Which also means I love pizza. A. Neither! I’ve given up soft drinks. But I love coffee. Q. Cat or dog person? A. I’m a HUGE animal lover. I have 2 dogs and 3 cats. And there you go. That’s debut romantic suspense author Rachel Kall in a hundred words or less (okay, maybe a few MORE than one-hundred actually). Now it’s Rachel’s turn to ask her readers a question. 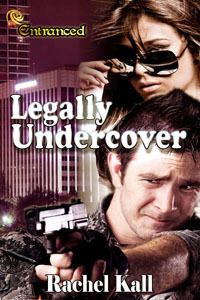 One lucky responder will win a free e-copy of Rachel’s debut book, Legally Undercover. Check back on Thursday to see if you’re a winner! Rachel’s question for commenters: Alex has some serious work/life balance issues. How do you find balance in your life? For Smashwords we’re going to do a discount code for the week. 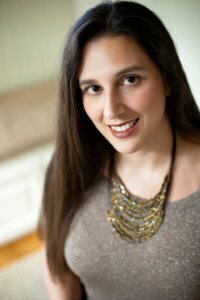 Posted on April 23, 2013, in Author Interview, Author Spotlight, Lena Diaz, Rachel Grant and tagged debut, Legally Undercover, Lena Diaz, Rachel Kall, Romantic Suspense. Bookmark the permalink. 36 Comments. Thanks for having me today, Lena! Rachel, thanks again for being such a sport with my interview questions! It was fun. And congratulations on your debut! I wish you many more releases in the future! Hi Rachel ~ Congratulations on your release! I am currently going thru a divorce, my father just passed away and I am not very close to my siblings but was extremely close to my Dad. All in all life is pretty crazy right now. I try to find balance in my life by taking a deep breath and just focusing on life one day at a time right now. I keep telling myself that God doesn’t give you more than you can handle. I have really great friends that are a wonderful support system and I love to escape thru reading. Have a great day and thanks for the chance to win Legally Undercover, it sounds like a great read! Missy–I am so sorry. I can totally relate. My father also passed away this year. You have the right attitude, though and having a support system is so important. I truly hope that things will get better for you soon. Stay strong! Much too early for wit, but I enjoyed the interview and love the premise of Legally Undercover–look forward to reading it in the very near future. Meanwhile, all my best to you, Rachel! Wishing you great success! Congratulations on the book, Rachel! What a fun story about you and our Lena connecting on Twitter. As far as balance? When I find it I’ll let you know. LOL. Great! I’ll look for you, too. Congrats on your debut, Rachel! I love legal thrillers. Are you still practicing law or writing full time? Finding work/ life balance is a never ending challenge. But it’s the journey, not the destination, right? I’m still practicing. And yes, the gotta enjoy the journey! Congrats on the debut! When I emerge from this deep, dark hole of dissertation writing, I’m absolutely picking it up. Yes, punching and kicking as a stress reliever…I approve. You go, girl! Wow, Cris. I can relate to going a bit too far to the work extreme. When you’re really deep into something it’s very hard to step away. But trip to the gym are an absolute essential. I read my kindle while during cardio, and I love it. Best of luck with your dissertation! 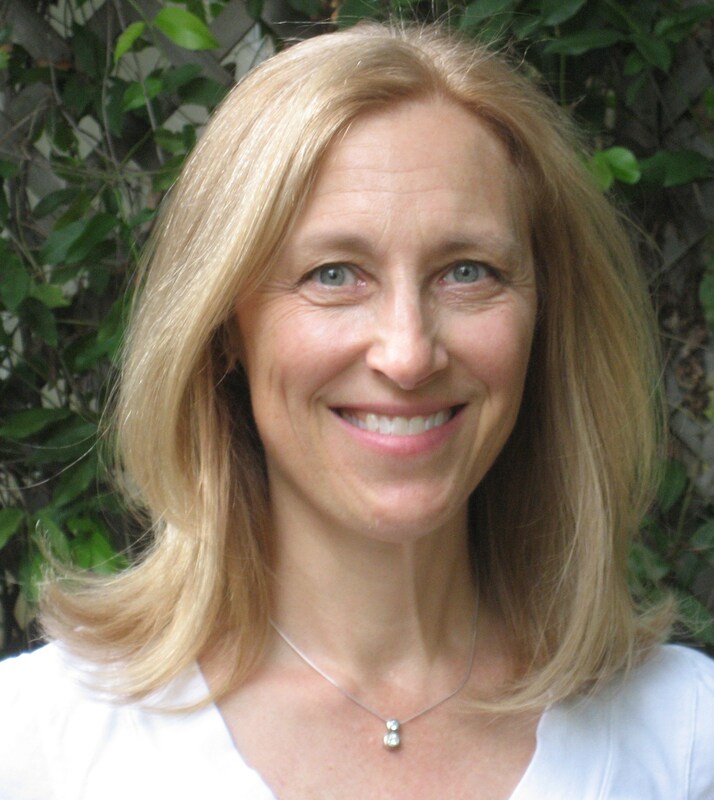 Welcome Rachel, we’re thrilled to host debut authors! Looking forward to delving into your novel and I wish you the best of luck on sales. I am happy to report I’ve achieved a satisfying balance in my life, but it’s taken years, and it’s paper-thin. The moment one part of my life is in crisis my balance goes out the window. That’s a very healthy attitude to have on the weekends. I don’t think I could pull that off. I haven’t achieved it yet. Good luck with that. And good luck with your debut! Honestly, I think lack of reading time is the one thing that’s missing from my life balance. These last few weeks, work has taken center stage and my family has been sadly neglected, but they know it’s a short-term schedule shift, and soon I’ll only be working when the kids are at school again. But reading – outside of critiquing, I’ve been short on reading time for years. I do try to give myself one weekend a month where I curl up with a good book and just enjoy. Thanks, Rachel! I was lacking reading time too until I started reading while on the elliptical. Now I have that time each day to read and it’s great. Loving your book as my current Kindle read. I have a treadmill desk at home which I use for first draft writing. I need to up the speed and use it for reading! I’m thrilled you are loving CE!! I hope all our readers today have checked out the links in Rachel’s post. She has a prequel up on smash words! Thanks for the shoutout, Lena. Yes, the prequel is up for free on smashwords. It’s short and fun. Hi, Gwen. I always think about scheduling but it never works LOL. Work life balance? I figure that might happen once the kids are gone because there is no balance with kids in the house. But that’s okay because I know I’ll be devastated when they leave. I can’t wait to read your book and am so happy you decided to join us today at K&T. Balance? What balance? Rachel big hugs and many congratulations on your debut. By the way, I think LEGALLY UNDERCOVER is the coolest title! You and Lena are the title queens. I can’t wait to read this and I know you deserve every success! Thank you so much, Carey! I try to take a day out of the lonth for myself. That’s great, Deborah! We all need to do that. I am the world’s worst at this. Congrats on your debut, Rachel. Book sounds really interesting. I’m not sure we really need balance. Wouldn’t that mean we’d be that silver ball hanging motionless on the pendulum? I really like medium on most everything, but we probably have to swing back and forth to get much done. Maybe I’m just rationalizing. LOL But I’m much more balanced than when I was a principal. Those 14 hour days and weekend are why I don’t do that anymore. 🙂 Good luck wiht sales, Ralchel.